Bitumen bags are an efficient and cost-effective way of transporting bitumen, instead of the traditional methods using drums. Hot bitumen is poured into the meltable bags, and then the bag is immersed in cold water. The bag forms a skin around the bitumen, and the bitumen solidifies. The Bitumen bags can then be transported to the end user. 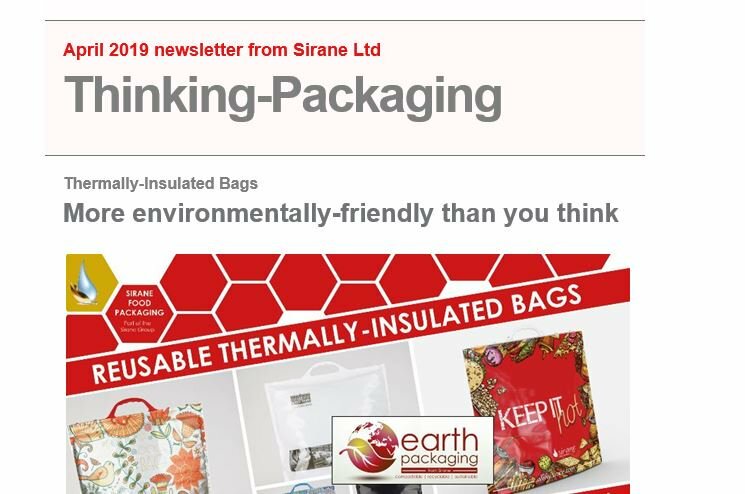 When the bag is reheated to the stated temperature, the bag melts and fuses with the bitumen, leaving no waste product. A range of Bitumen bags to suit different pouring and remelting temperatures is available. Bags can dramatically reduce the packaging costs associated with transporting bitumen.